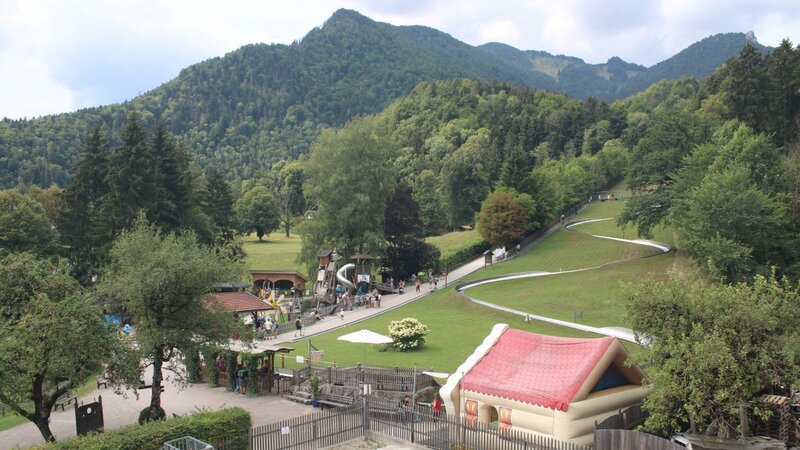 You would like to visit the Märchen-Erlebnispark in Marquartstein, but the weather at your place is not that nice? That doesn’t have to mean anything. Have a look at our webcam and take a peek at our local actual weather in the beautiful Chiemgau Alps. You can also have a look at the weather forecast and you will see if the afternoon will brighten up and then come over for a visit!